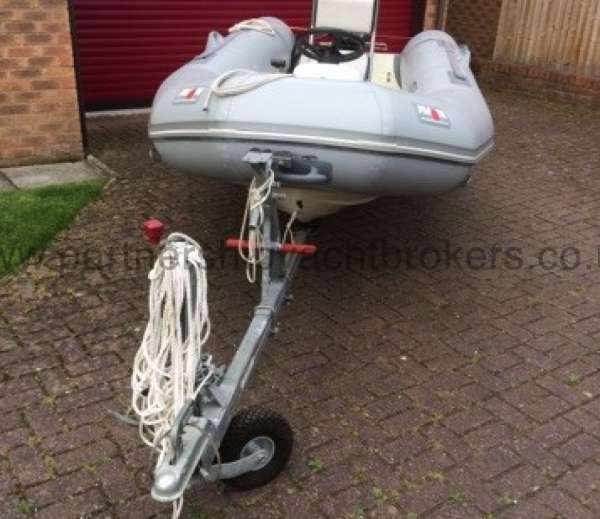 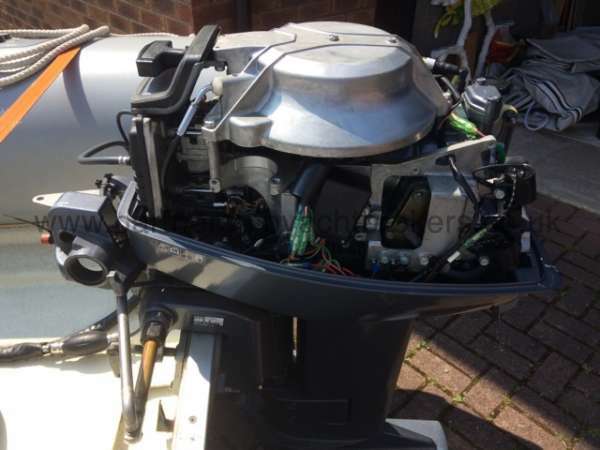 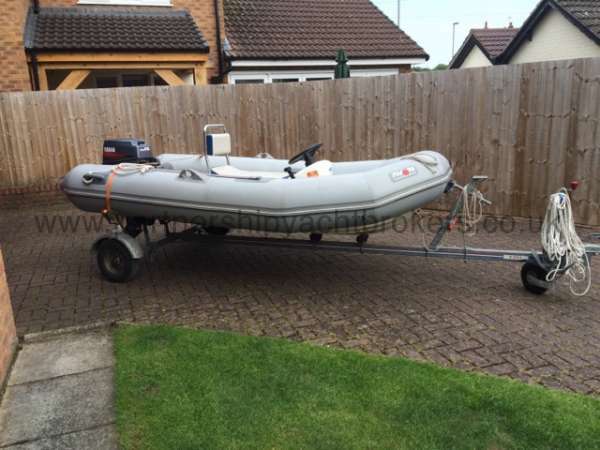 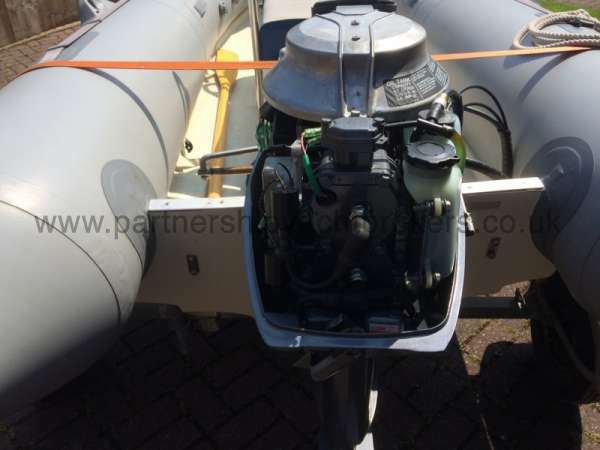 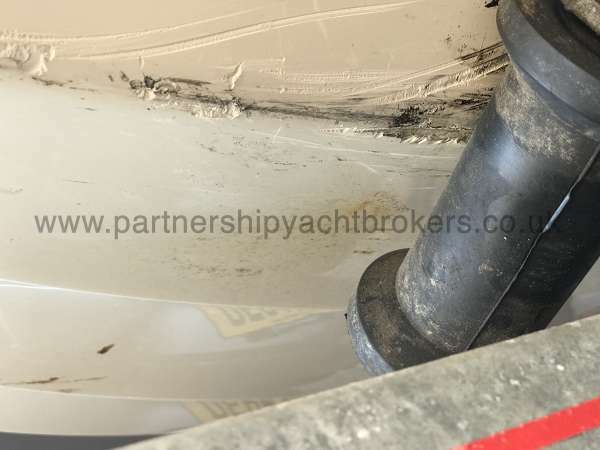 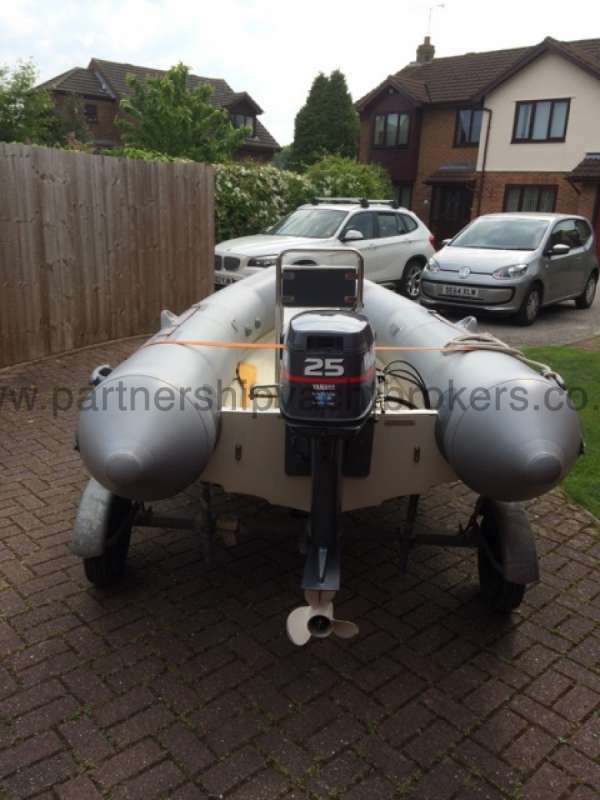 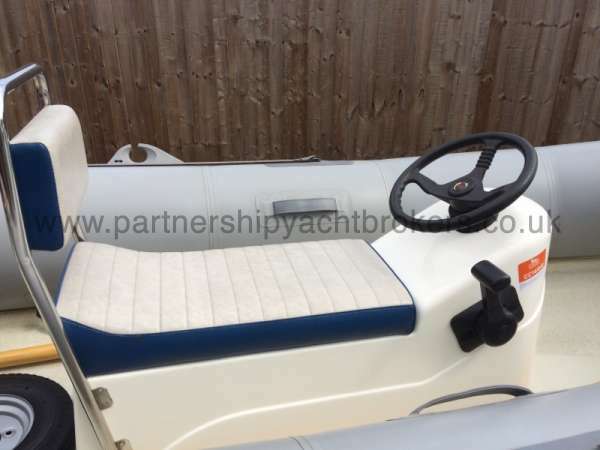 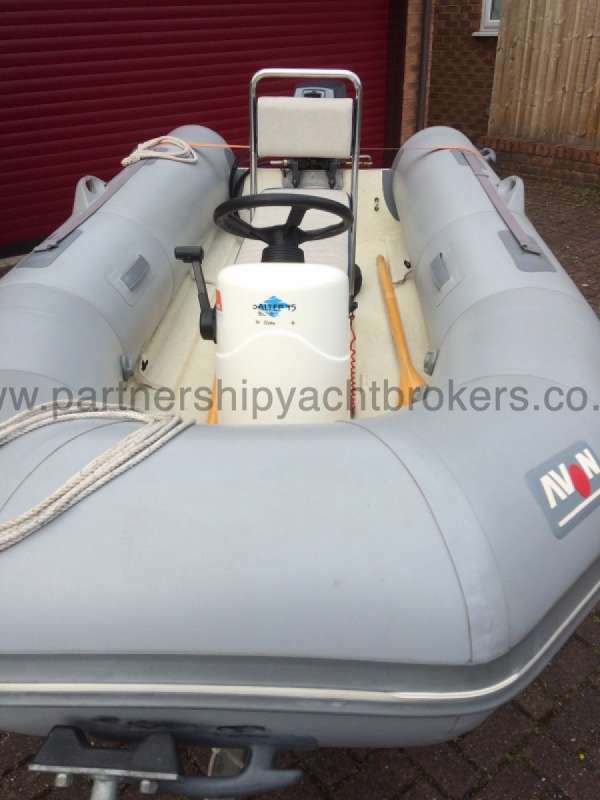 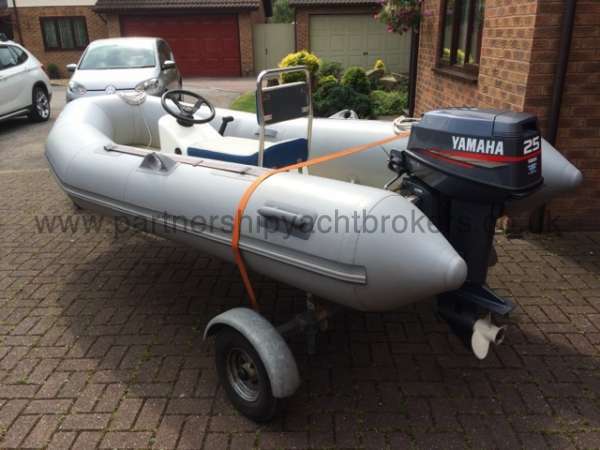 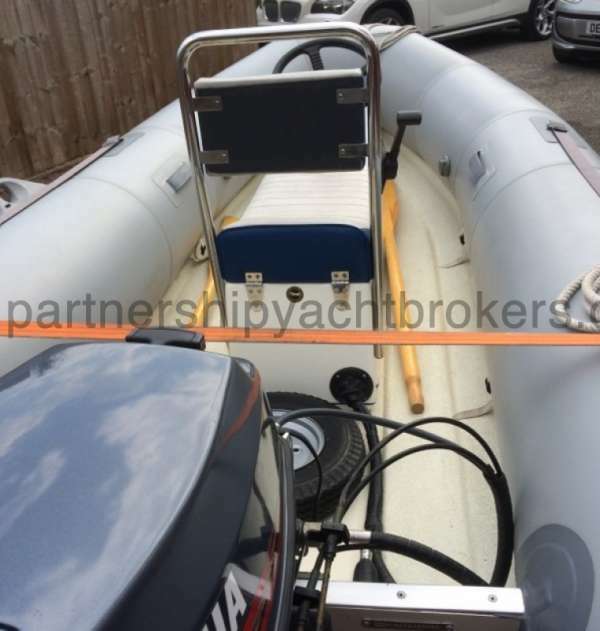 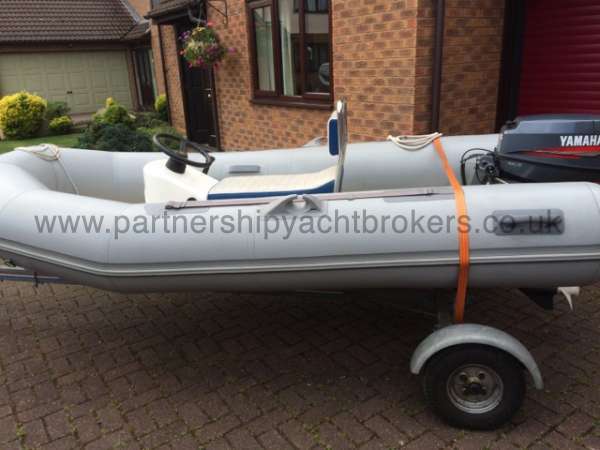 This Avon 11ft RIB is in excellent condition having been lightly used. 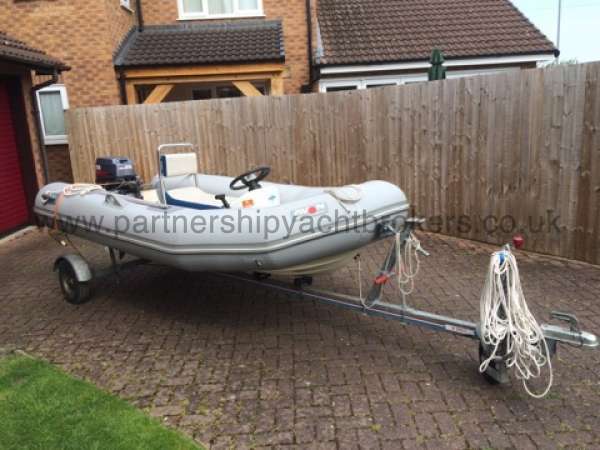 It has been garage stored from new with one owner. 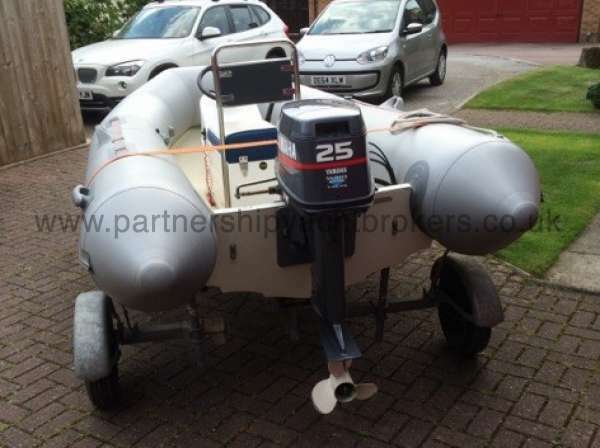 It comes with a galvanised road trailer in good order. 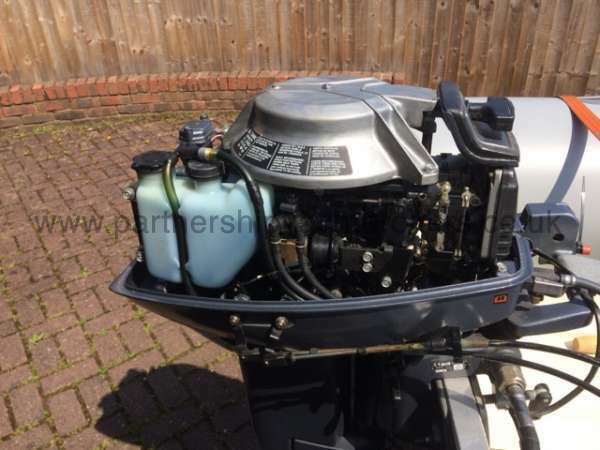 The Yamaha 25hp engine will easily give 33 mph.